BB creams first came to my attention 5/6 years ago. 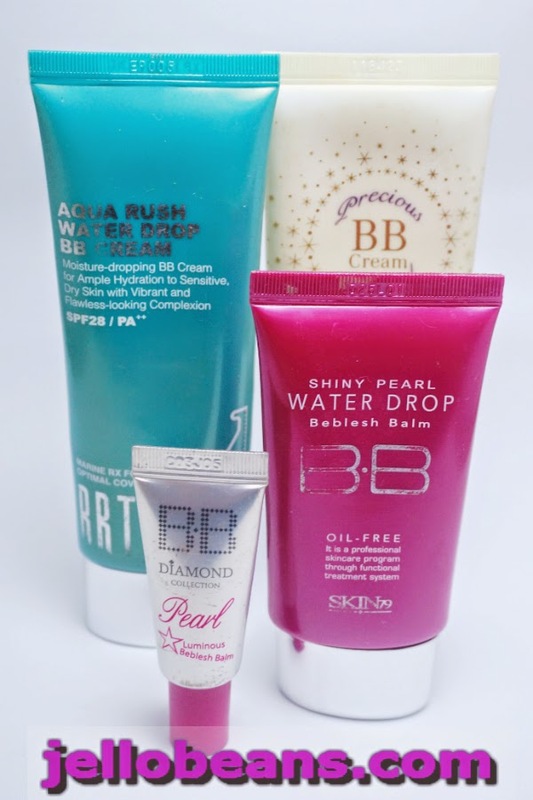 BB creams started the multitasking trend. The craze started in Korea and became known globally a couple of years ago. Generally, I find that Asian BB creams have a bit more coverage than their more recent US counterparts. What it does: Think of a BB cream as a tinted moisturizer with added benefits: a touch more coverage, extra hydration, sun protection, some anti-aging and blemish control. It's got a little bit of everything - "use them as a supplement—not in place of—your other anti-aging creams or serums," says cosmetic chemist Ni'kita Wilson. CC creams are basically the same as BB creams but with added formulation that can help with skin discolorations, sallowness or hyper pigmentation. I honestly don't see much difference between the two because I consider the BB creams I use to be doing some job of "color correction" when I use it. If I'm not mistaken, the CC cream trend was concocted mainly by US brands that wanted to keep up with the BB trend and didn't want to get left behind by their Asian equivalent. What!? After BB and CC, you should probably have guessed this to happen. Beauty companies are really just out for all the "monies in our pocketsies." DD creams are formulated to add more on the anti-aging aspect. If you want to fight those signs of aging (i.e. 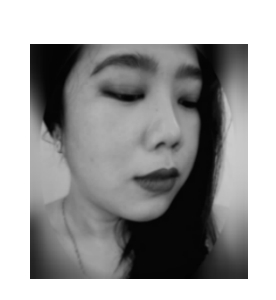 fine lines, uneven pigmentation etc. ), DD creams are the way to go. What it does: Not much more than its predecessors. 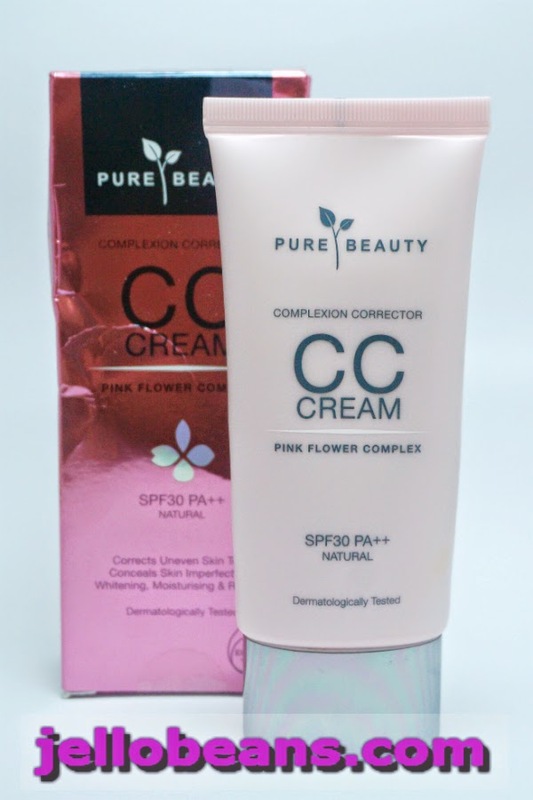 CC creams have SPF, protect the skin barrier to prevent moisture loss, and balance uneven tone. These are the products that will help improve skin tone and treat fine lines and wrinkles. In Asian regions, though, DDs were created for dry areas like feet, knees, and elbows. EE creams are here! 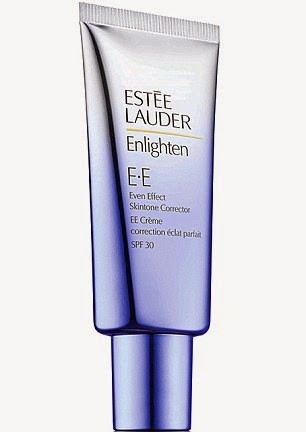 Estee Lauder has just unveiled the world's first EE cream. They are calling it Enlighten Even Effect Skintone Corrector SPF 30. This cream is "designed to give wearers naturally glowing, even-toned skin and help break the cycle of daily assaults and irritation that lead to hyperpigmentation and dark spots." 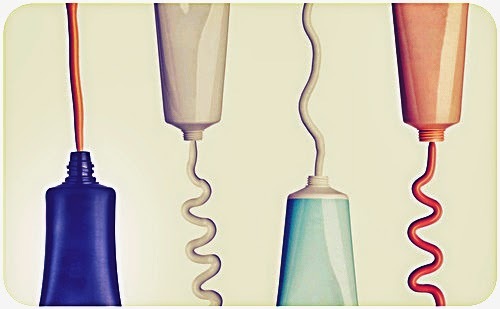 Honestly I don't see any difference between these so called "Beauty Creams." They are all basically the same with some new ingredients added here and there. 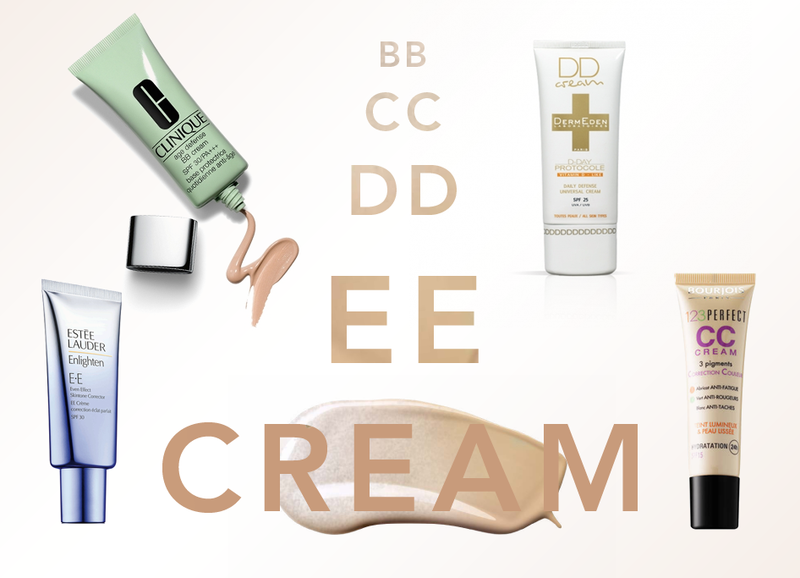 As beauty blogger Charlie Lankston puts it: "I think a lot of beauty brands have fallen prey to the hype surrounding the original BB cream launches – and have become slightly obsessed with being the first to release a new wonder cream that somehow conquers a new letter of the alphabet." 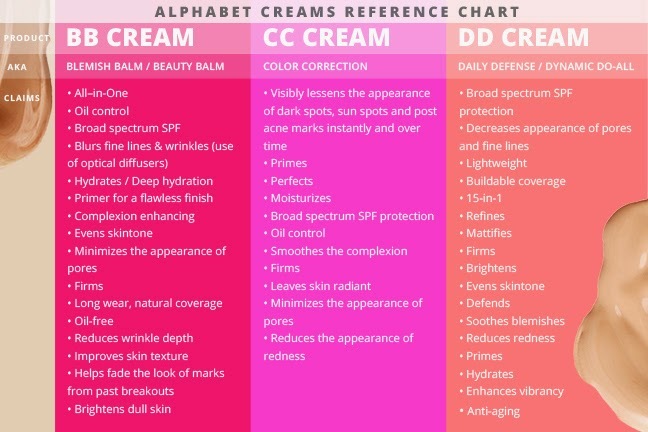 I hope this clears any confusion on what each of these beauty creams do. Personally, I still stick to my old, trusty BB creams. If you have found a BB cream that you like, I don't see the point of switching to CC creams. I have yet to try a DD cream so I can't vouch for their effectiveness. These creams are really getting pricier as the hype gets bigger. I hope I don't see a $100 tube of ZZ cream in the future because my wallet would certainly cry. In the end, it would be up to you to decided which cream would suit and work for you best.